Roy represents cities and public agencies on labor and employment law issues with an emphasis on advisory matters and administrative hearings. His experience spans all aspects of the employment relationship, including hiring employees, managing the workforce with policies and personnel practices, paying employees under wage and hour laws, providing employee benefits, preventing discrimination and harassment, managing leave programs, administering discipline and termination. Roy has additional experience with unions and labor relations, including the administration of labor relations rules, certification, unit determination, contract administration, and grievance handling. He has worked with clients to draft or review employment agreements, personnel rules, employee handbooks, labor relations resolutions, discipline notices and severance agreements. Roy is regular labor and employment counsel to the City of Beverly Hills as well as First 5 LA. He serves as Special Counsel to the Newport Beach Civil Service Board and regularly advises the Cities of Agoura Hills, Mill Valley, and Moorpark. Roy also advises a diverse group of special purpose entities, such as Foothill Transit, the Solano Land Trust, Marin Clean Energy, Mountains Recreation & Conservation Authority, and the Ross Valley Fire Department. Roy has conducted administrative investigations of sexual harassment and other employee misconduct complaints. He has conducted discipline hearings before arbitrators and civil service commissions. Roy has represented employers in disputed unemployment and wage claims before state hearing personnel and has represented local government in hearings and disputes involving the California Public Employees’ Retirement System. 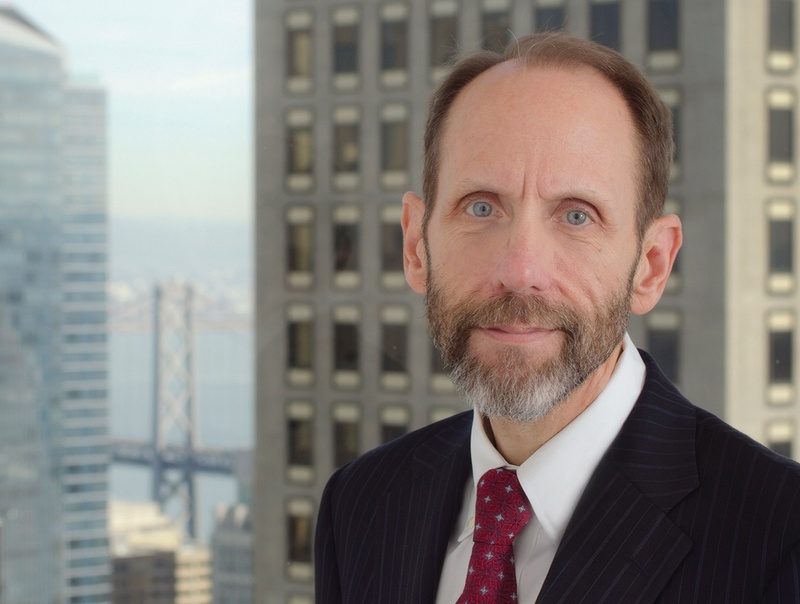 Roy serves as Special Counsel to commissions and hearing boards on discipline appeals, unfair labor practice charges, and civil service system administration. Roy is Chair of the Labor and Employment Department at Richards, Watson & Gershon. Prior to joining Richards, Watson & Gershon, Roy served as Staff Attorney and Risk Manager for the City of Beverly Hills, working primarily in the Human Services Office. Roy was also Corporate Counsel for a Fortune 100 Corporation, responsible for personnel and general business matters. Roy provides advice and assistance with personnel administration, including work involving the application, interpretation, and updating of personnel systems, personnel rules, classification plans, compensation plans, and policies. Roy has worked with clients to draft or review employment agreements, personnel rules, employee handbooks, labor relations resolutions, discipline notices, and severance agreements. He assists with benefits administration, including issues involving the public retirement systems. He also provides advice and representation in discipline matters at administrative hearings. Roy also assists public clients with compliance with employment laws such as those covering wages and hours (FLSA, California Labor Code), equal employment (Title VII, FEHA, ADA, ADEA), protected leaves of absence (FMLA, CFRA, PDL, Kin Care, Labor Code), and other employee rights (privacy, whistleblower). Roy provides training in areas such as the prevention of sexual harassment, performance evaluations, and workplace investigations.